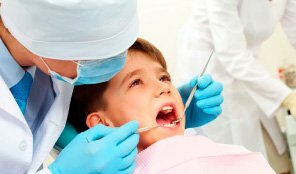 This begins with a good oral hygiene routine and prevention of cavities and gum disease. 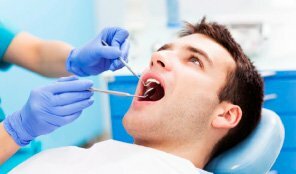 Regular cleaning is recommended every six months with a dentist to prevent gum disease. 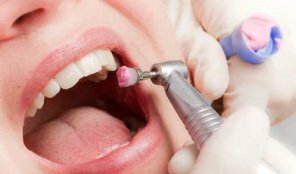 We recommend an annual comprehensive periodontal evaluation to assess your periodontal health. 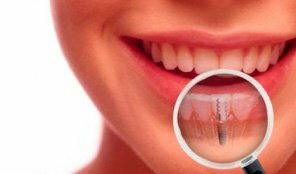 A filling and/or crown is a way to restore a tooth damaged by decay back to its normal function and shape. 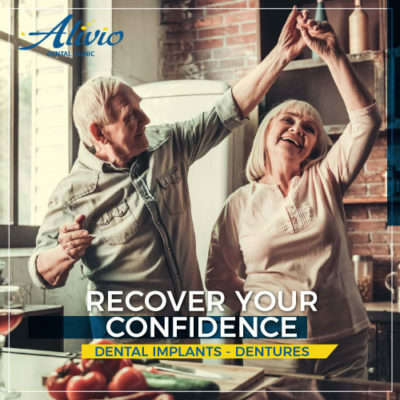 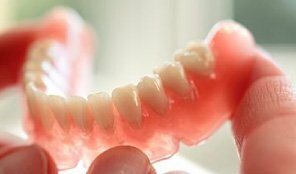 Dentures and partial dentures are a removable option to replace missing teeth. 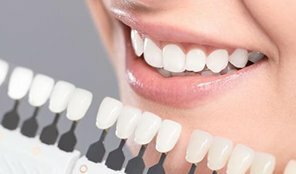 Teeth whitening will allow patients to accomplish the natural glow and even improve the appearance of their smile. 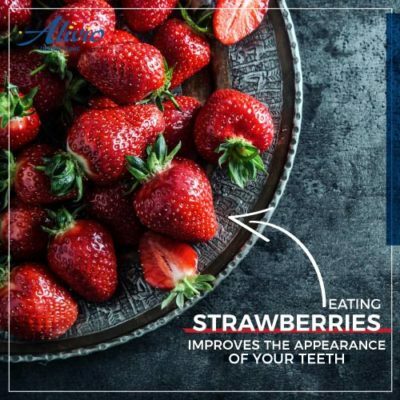 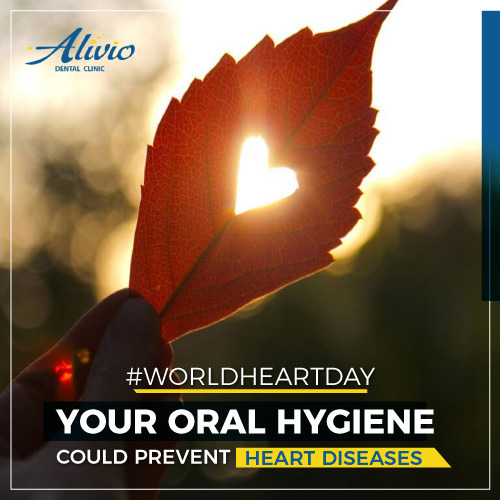 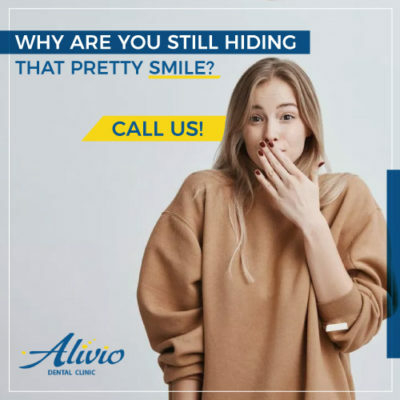 At Alivio Dental we recommend Oral Health Care for the whole family including children! 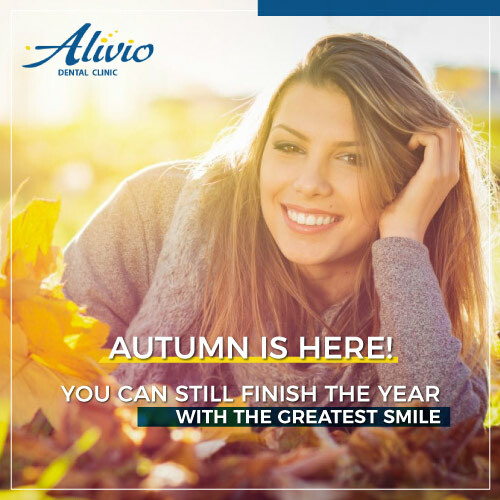 The key for the orthodontic treatment is to take into account Airways, TMJs and Dentition to achieve the most esthetic, functional and stable results. 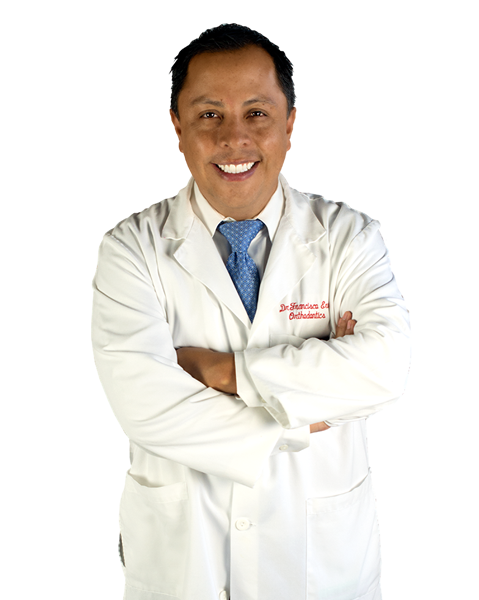 Obstructive sleep apnea is when the airway collapses during sleep, blocking the flow of air to the lungs. 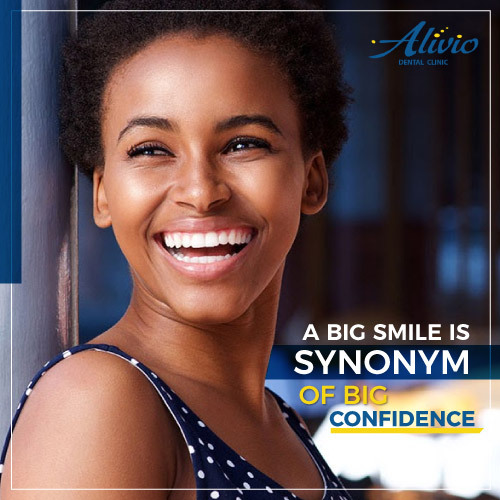 Our unique and culturally diverse team is always ready to treat you at Alivio Dental! 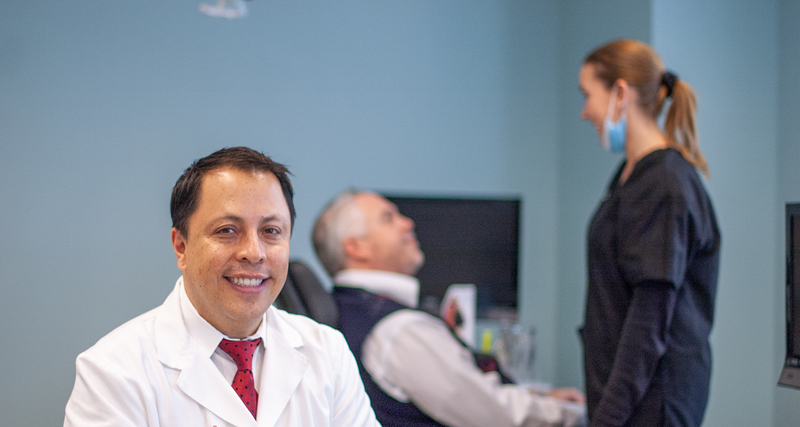 We are compassionate and highly skilled in our craft, our greatest achievement is seeing our patients smile.